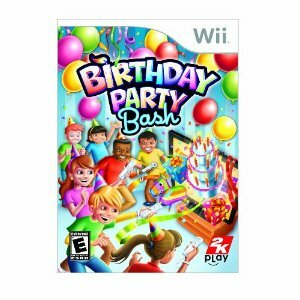 We've been getting a lot of new birthday parties on the site, so I thought this was a good time to write about Birthday Party Bash, a new game for the Nintendo Wii. I have not tried it yet, but since my husband is big gamer (and is trying to turn my daughter, who just turned three, into one too), I'm sure we will own it soon. 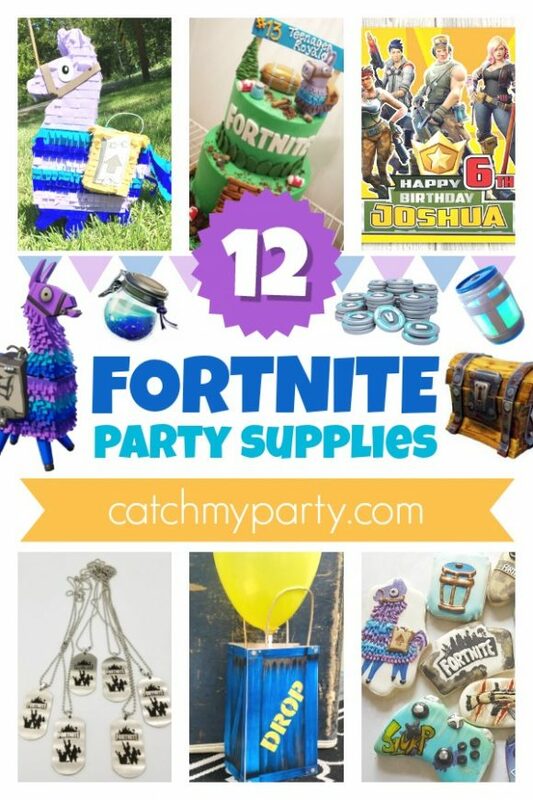 It's exactly what it says, a virtual birthday party for up to twelve people. 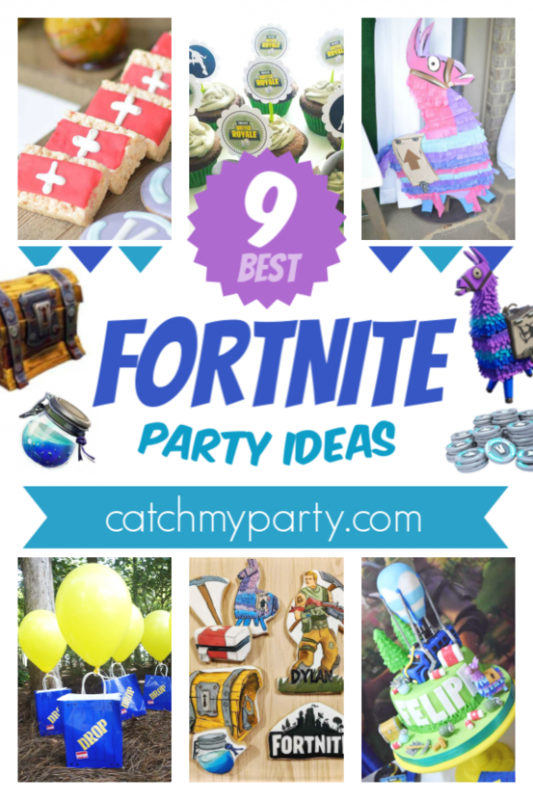 It has party games such as Pin the Tail, Hot Potato, Present Frenzy, Balloon Popper, Musical Chairs, and Sack Race.